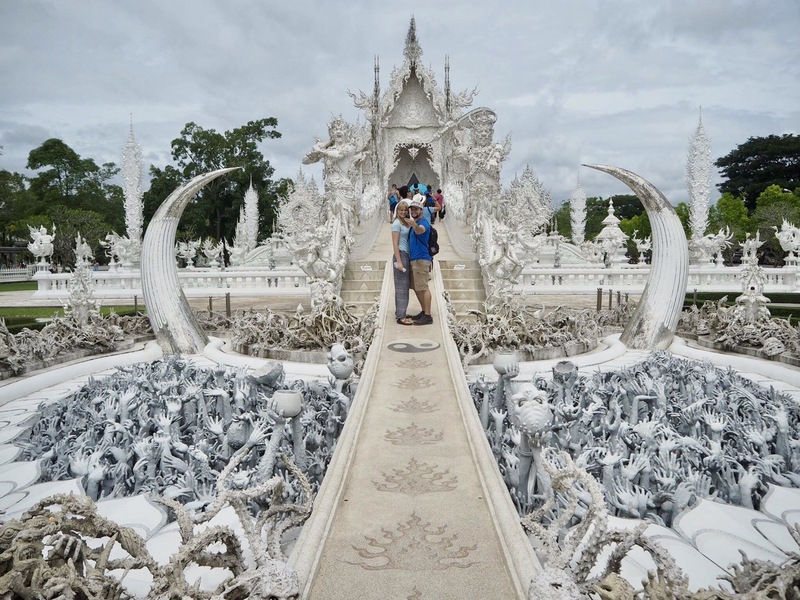 Chiang Rai is Thailand’s largest northernmost province that has been overlooked by tourists when they’re in the country. 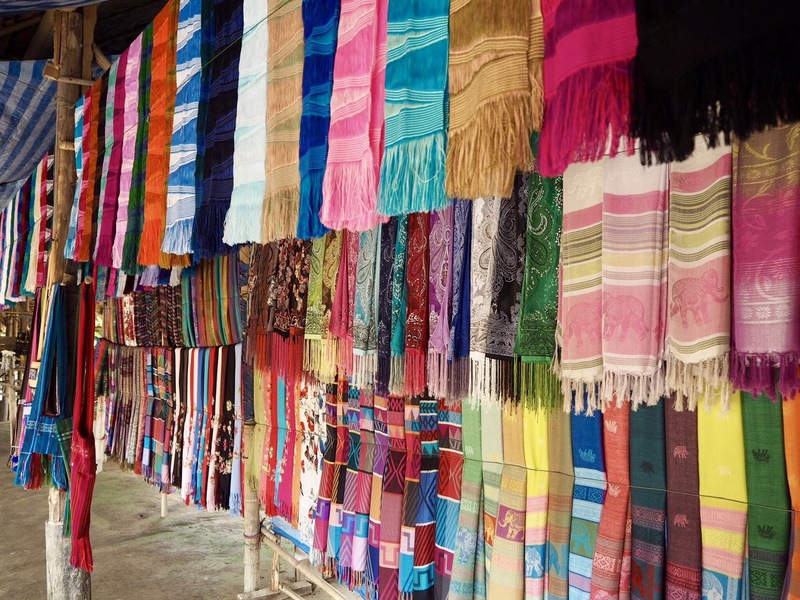 Compared to Chiang Mai, Chiang Rai is more relaxed and it’s such a delight to discover its charms despite the distance you should overcome going up north. 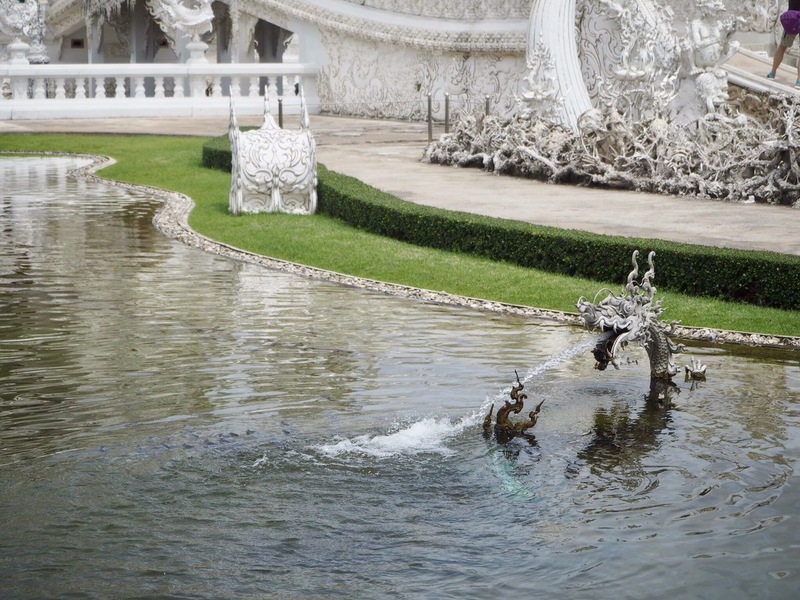 You can have a day trip to the area when you are in Chiang Mai. A daytour would be enough (as for me) to see the highlights and the things I want to discover in the province. I hadn’t decided yet if I’ll go with Doi Inthanon or Chiang Rai for our last day in Chiang Mai. 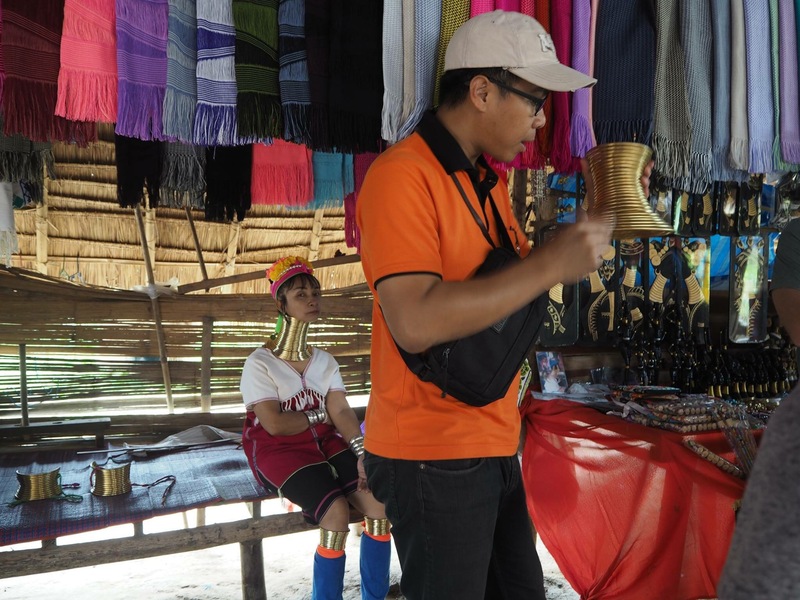 But having more interest to glimpse with the Chiang Rai’s ethnicity and distinctiveness, I opt to book a tour albeit the 4 hrs-drive-for-one-way travel. I arranged a tour online thru Bon Voyage Thailand. 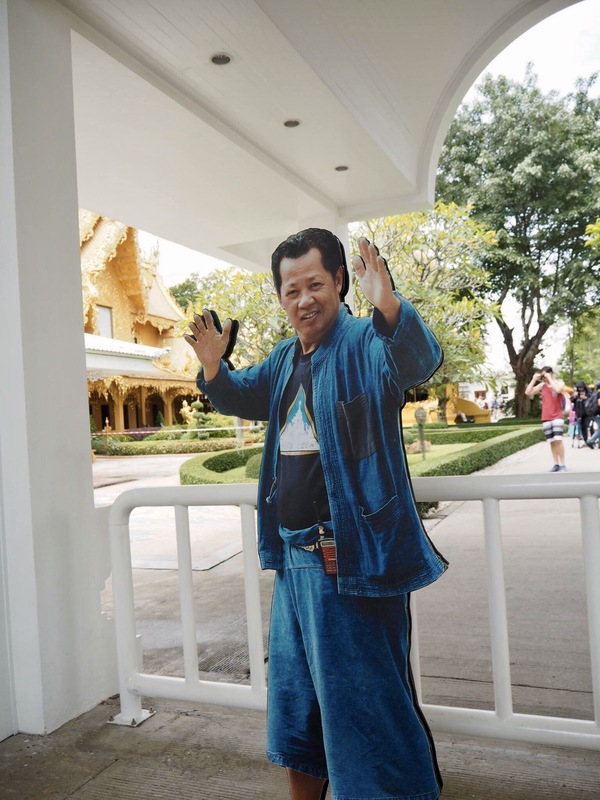 You can enjoy Chiang Rai for only 1,350 baht, inclusive of transportation (bnf), knowledgeable and conversant local tourguide, entrance fees and a buffet lunch (yes, buffet! Thai buffet of course). 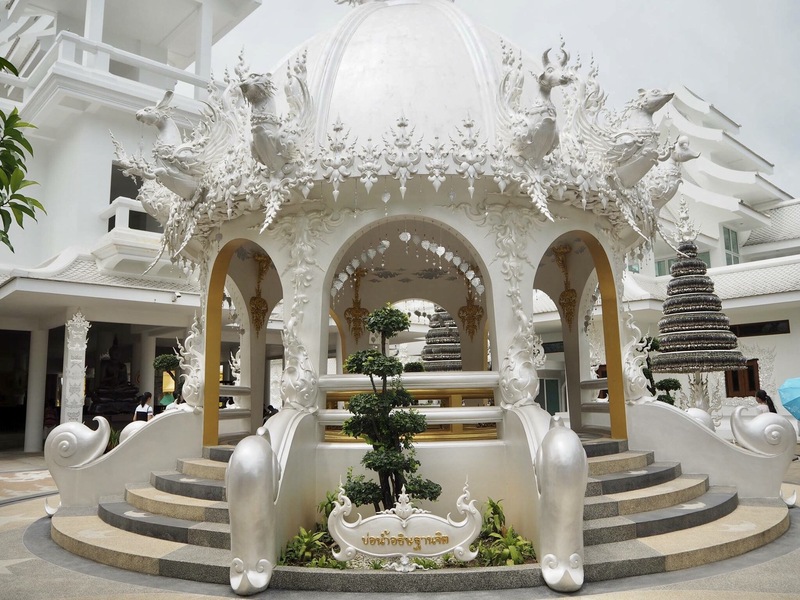 I posted a photo of the White Temple on facebook and it seemed that its beauty awed those who had seen it. 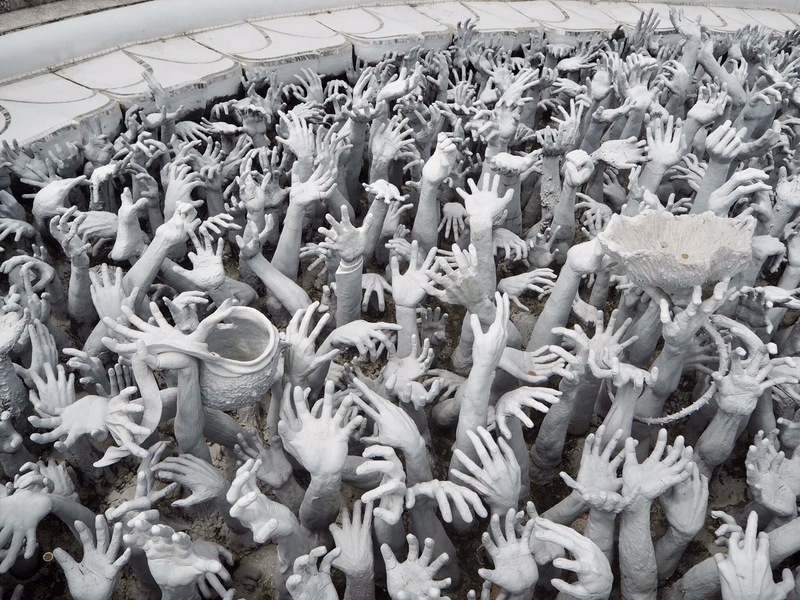 Without any doubt, Wat Rong Khun is such a masterpiece! What amazed me more was it was designed by a visual artist and financed the entire construction from its own pocket. 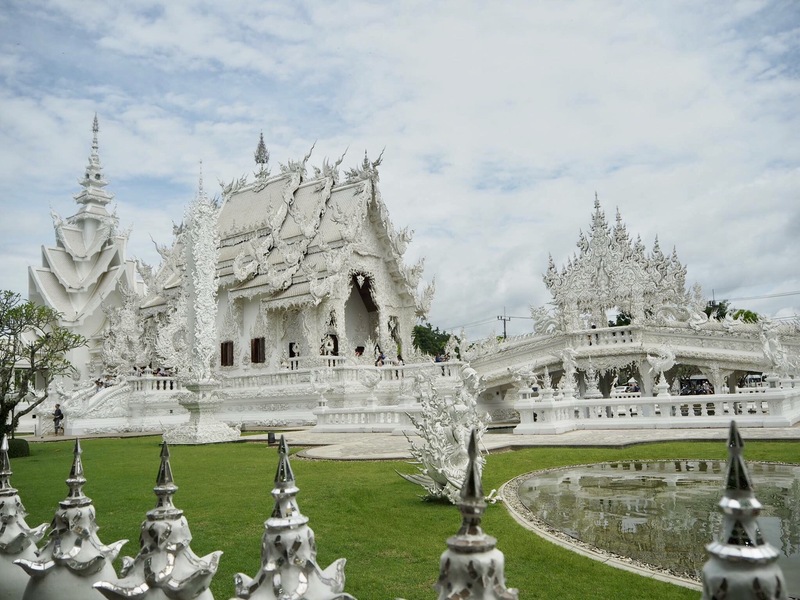 The temple really stands out among others through its white color with glass that sparkles on the sun’s rays. 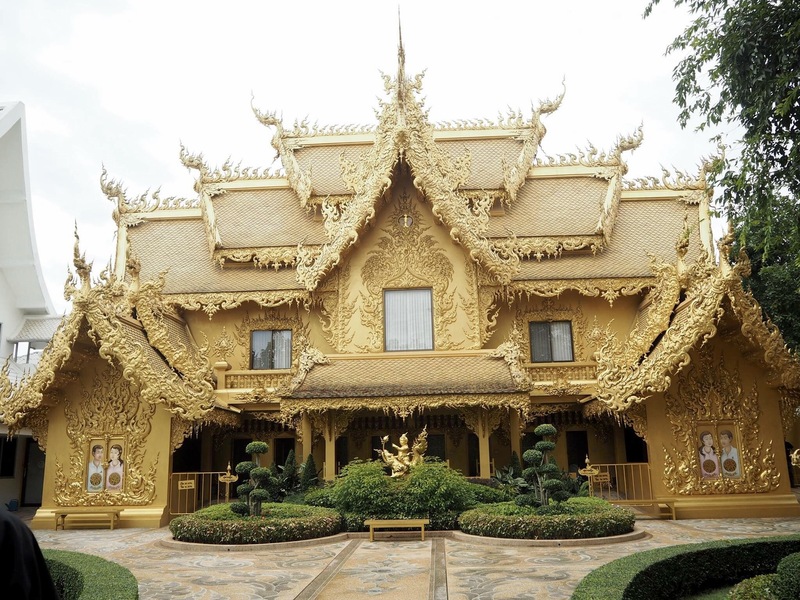 Every detail of the temple carries meaning and promotes to reflect on the Buddhist teachings that show the way to get away from worldly desires and temptations, wanting one to focus on the mind instead. 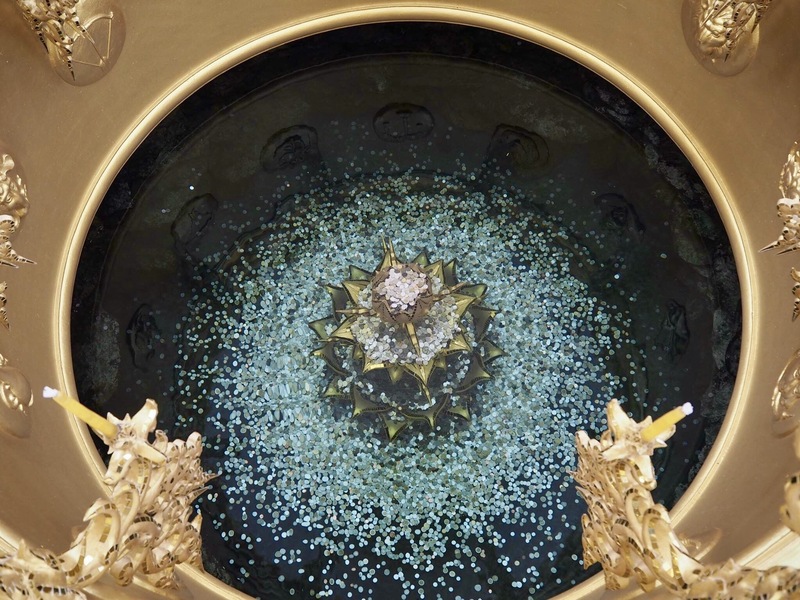 I guess this should really claim the title of being “the most beautiful toilet in the world”. 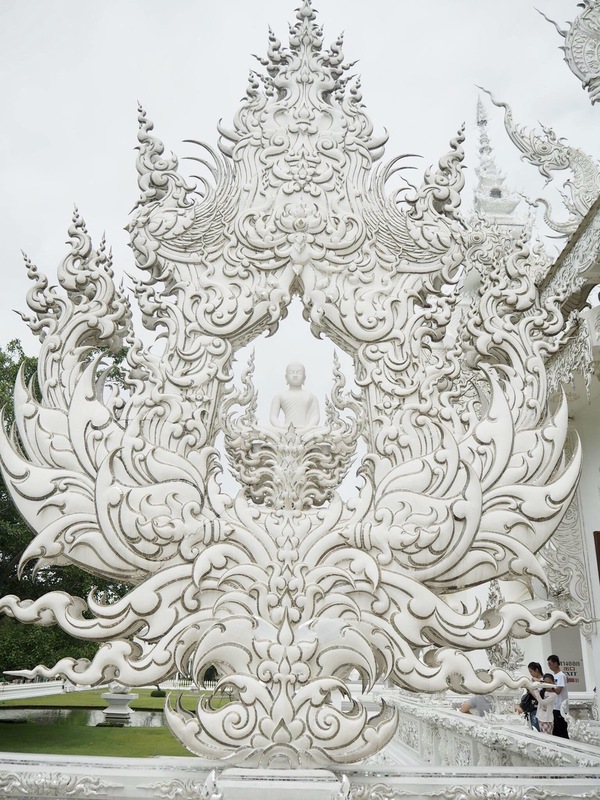 The artist who made everything in the White Temple possible. 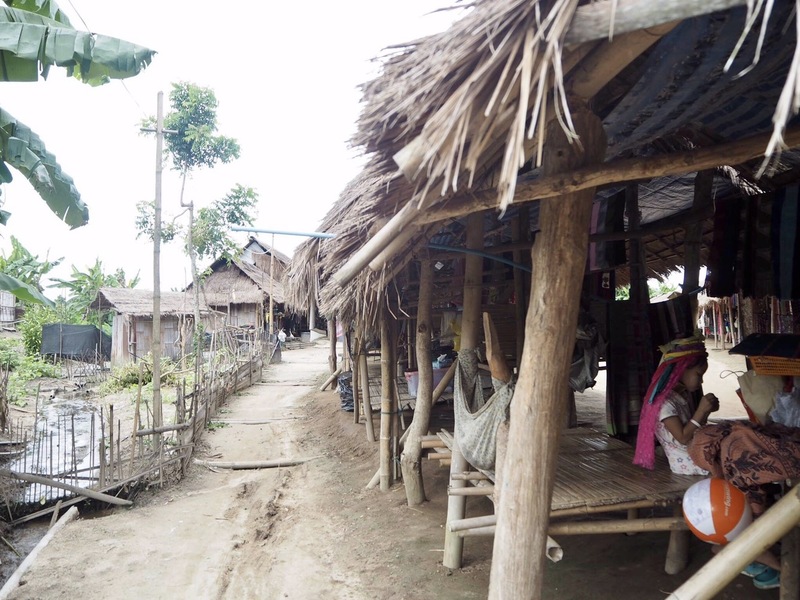 What make this village notable are the villagers themselves who has their own belief of what a true beauty is. 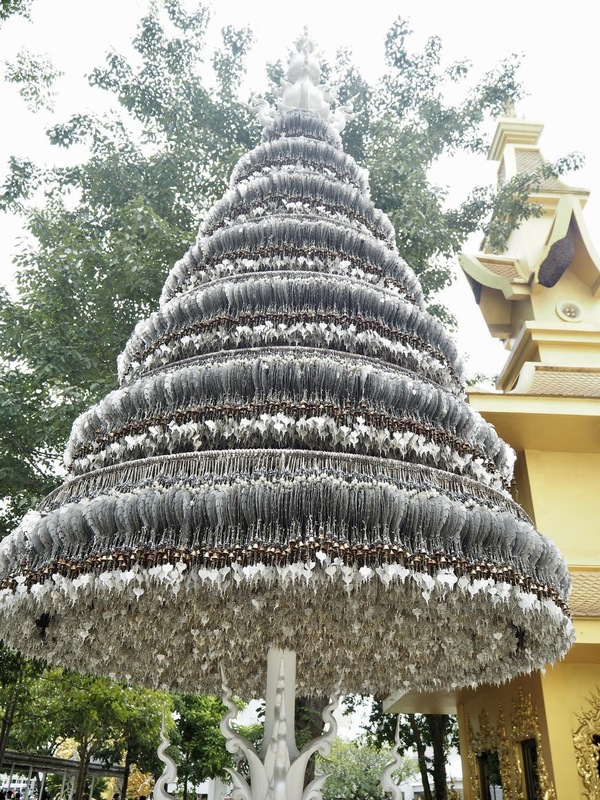 Visiting them is one of an extraordinary experience because of the mystery behind wearing these brass rings for females. 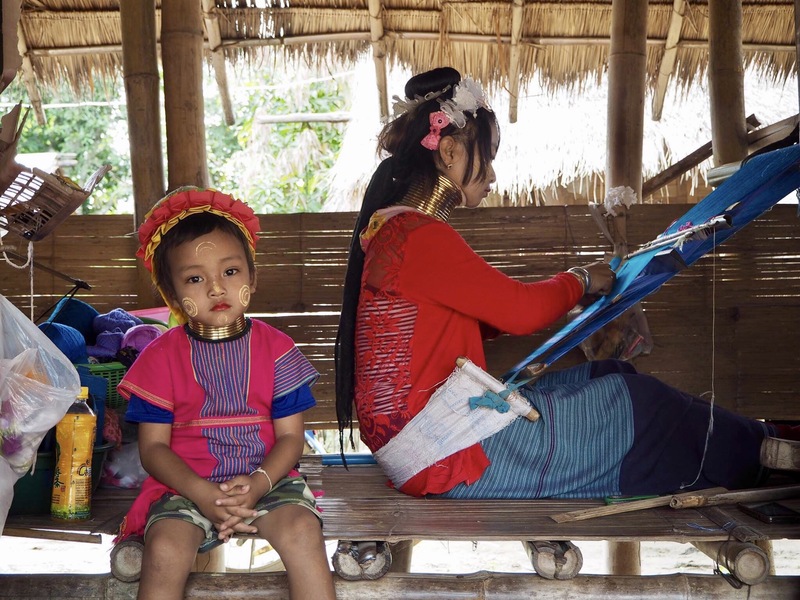 Karen people are not actually Thai people but a tribal group that lived in the hills of Myanmar, near the side of the Thai border. 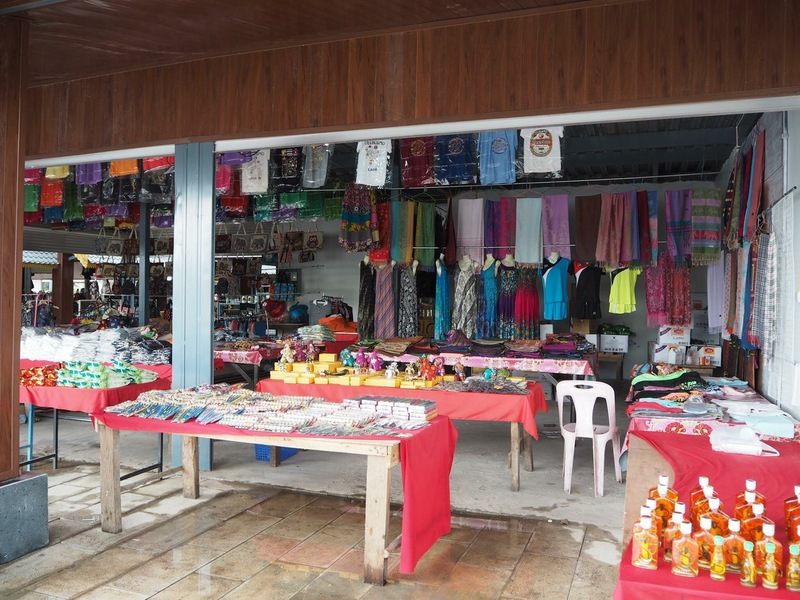 This village is self-sufficient that rely their needs on the men’s food produce and the women’s earnings from sold weaved products. One of the should-be-visited part of the province where 3 countries meet, at least their borders. 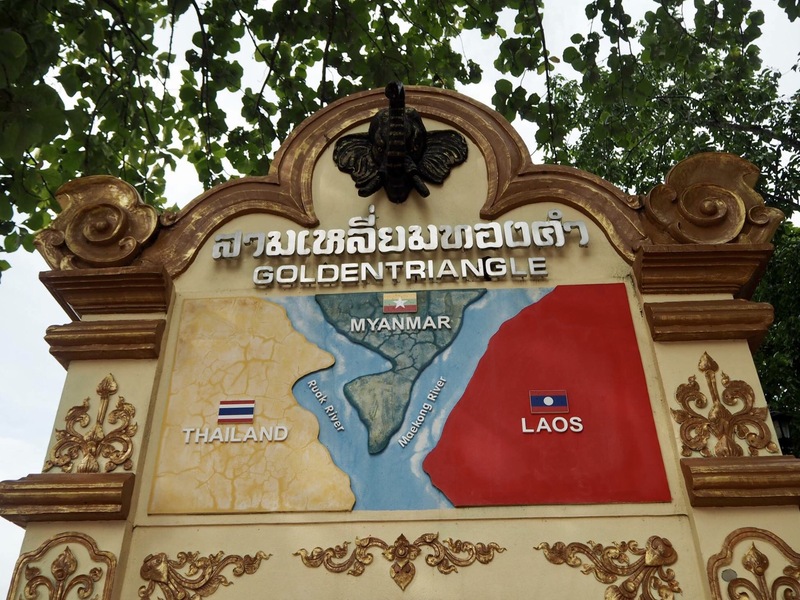 Golden Triangle is where you can see Thailand, Myanmar, and Laos territories in one place. 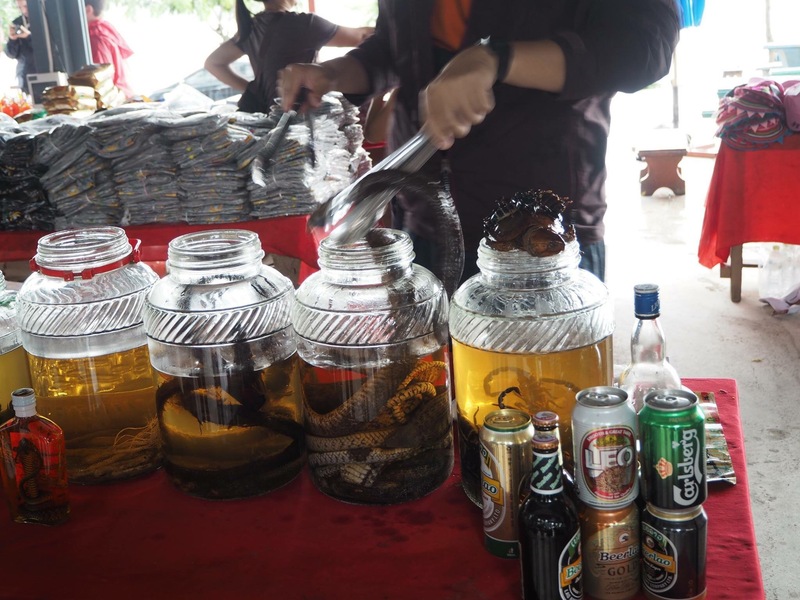 It’s also called by locals as “Sop Ruak” since this is where Mekong River meets the Ruak river. 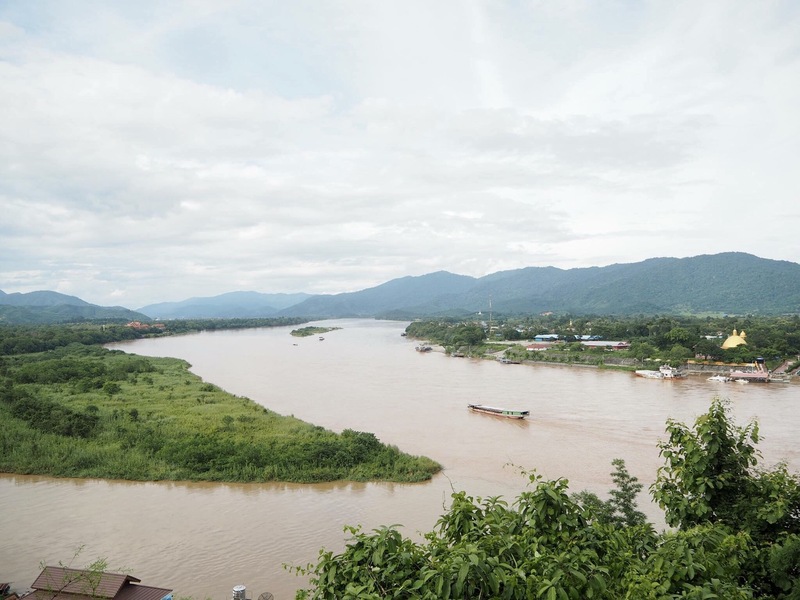 Btw, Mekong River is said to be the lifeblood of Southeast Asia which had held as witness to the diverse cultures of the 6 countries (China, Myanmar or Burma, Laos, Thailand, Cambodia, and Vietnam) it flows through. One of the “I-didn’t-plan-but-tried-when-I-got-there” every time I travel. Plans’ flexibility and budget allowances are really important when you wander. 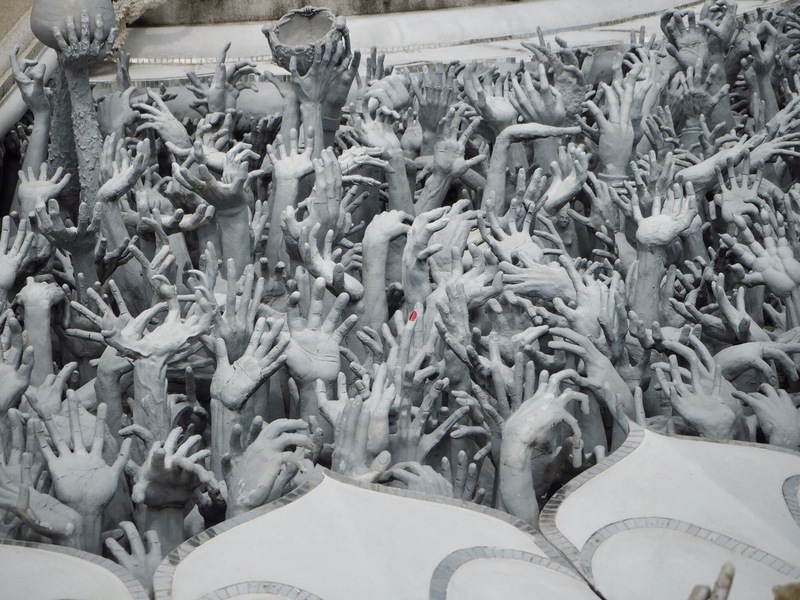 This is an optional part of the tour where you’ll pay an additional 340 baht for a boat ride crossing the borders to Laos. Paying the 340 TBH for this addition is not recommendable; if my desire of being stamped with a Laos stamp on my passport was included, then, it might be. The tour just bored me and there’s no so much interesting stuff on the other side where I came from. 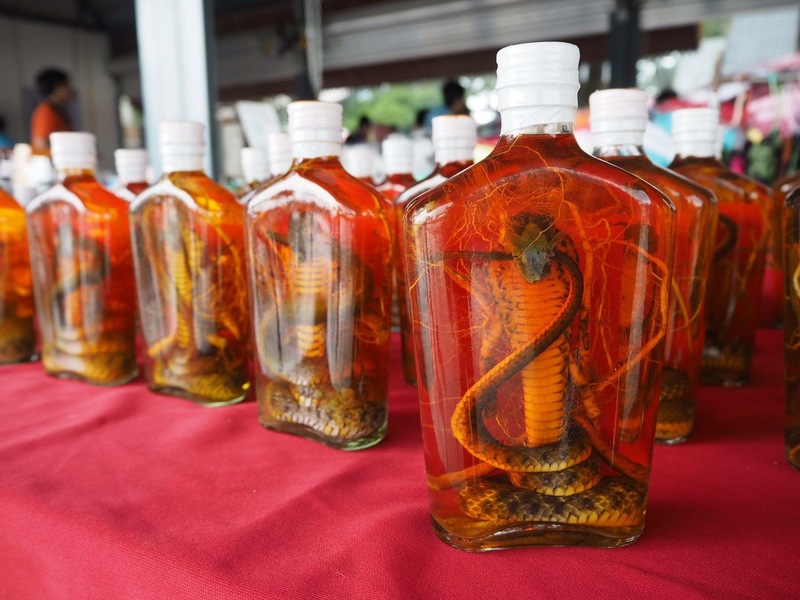 There are whiskeys that are free to taste though but with a twist of having preserved snakes, or tiger’s tail or scorpions inside. So yeah, sorry for the story-telling. This kind of experience may bring me unnecessary panics but I’ll always be grateful, still. There you have it! 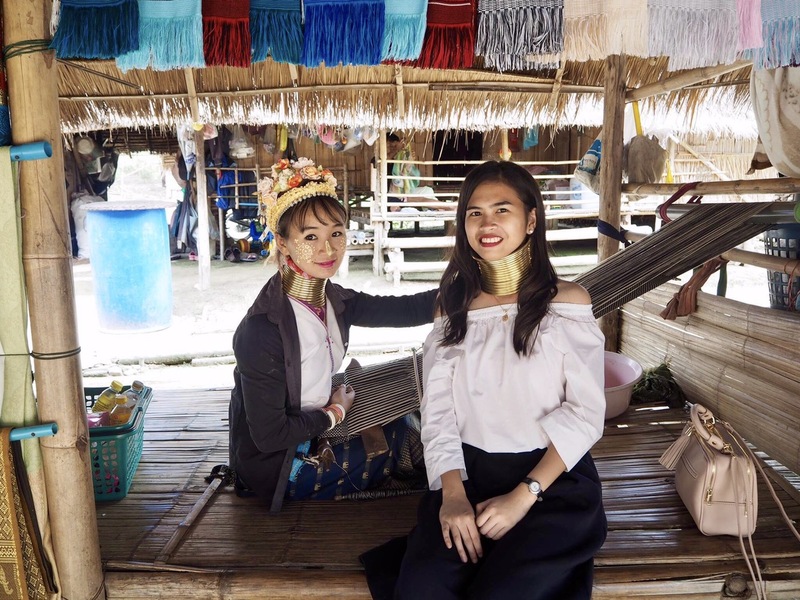 If you want to experience what I shared, you can follow my itinerary on how I enjoyed my 5 days in Thailand HERE.